McLaren Life > McLaren Forum > McLaren Super Series > McLaren 650S > ▄▀▄ Vivid Racing | Sparco SPX Seats in STOCK! 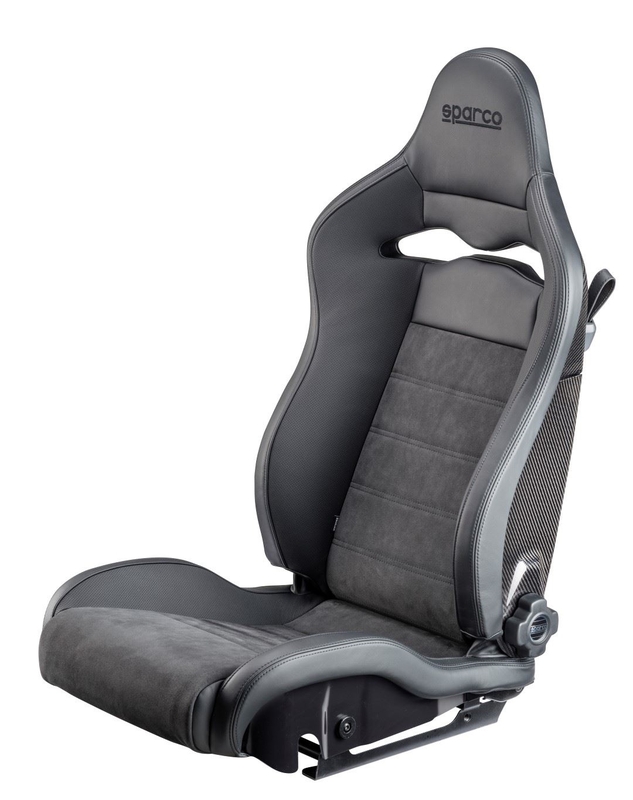 ▄▀▄ Vivid Racing | Sparco SPX Seats in STOCK! Sparco SPX currently in stock at Vivid Racing HQ, no wait time! 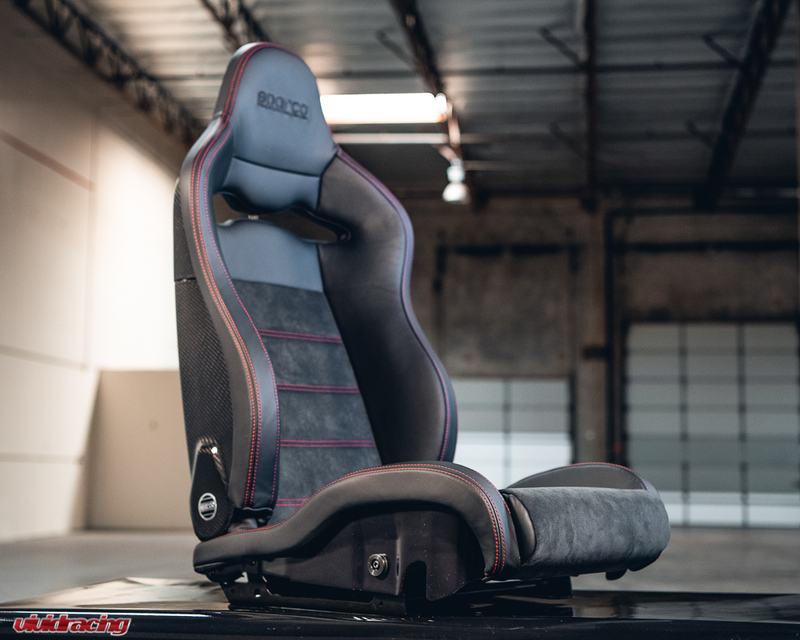 These seats are for those who want a high quality carbon fiber seat, but don’t want to deal with the hassle of having a fixed back seat. 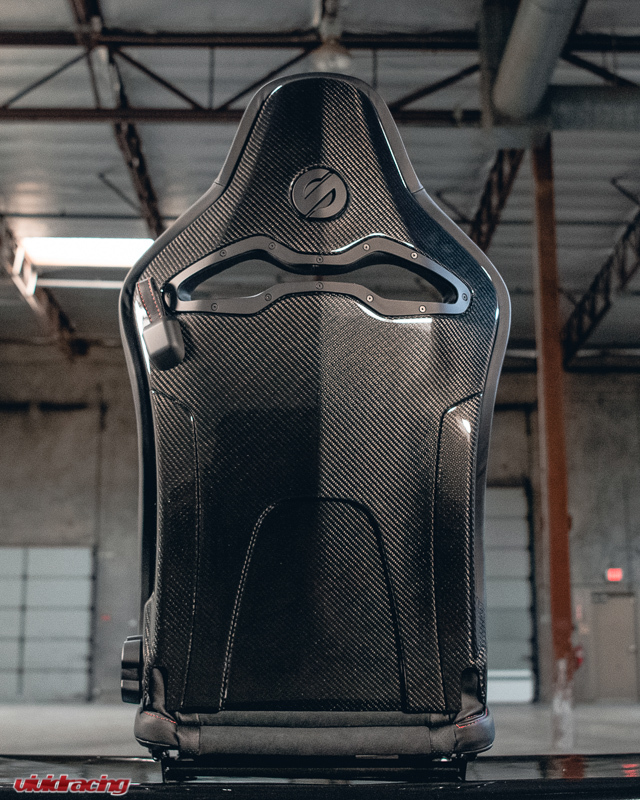 Sparco designed and developed the world’s first adjustable carbon fiber seat back in 1998. 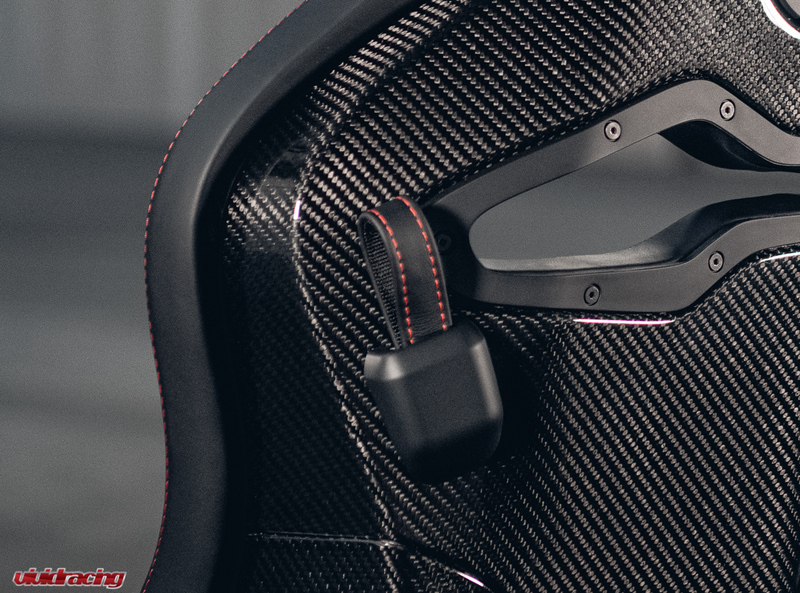 Since then, adjustable carbon fiber seats have appeared in countless super cars. The SPX seats are hand made in Italy using the same materials and designed as OEM super car seats. 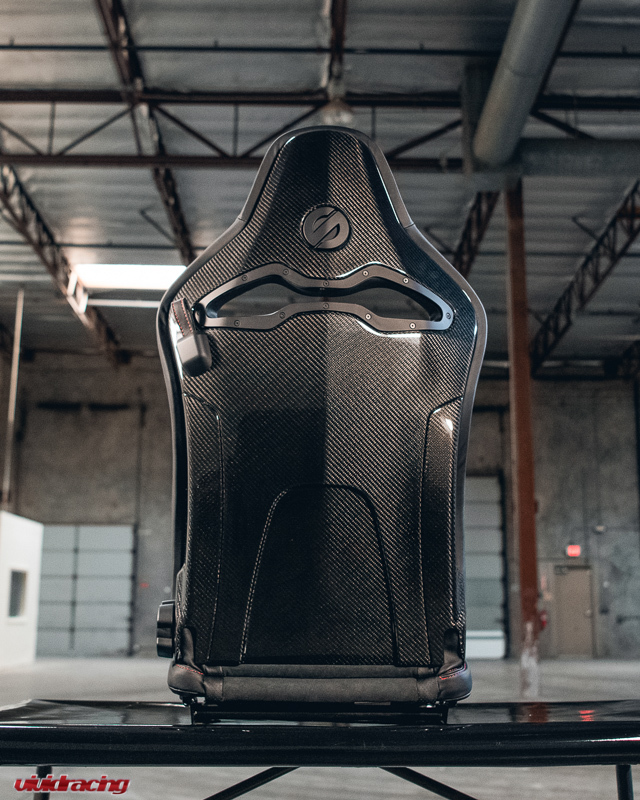 In fact, the SPX was the first carbon fiber seat available to the public which met the same specifications required by OEM manufacturers. 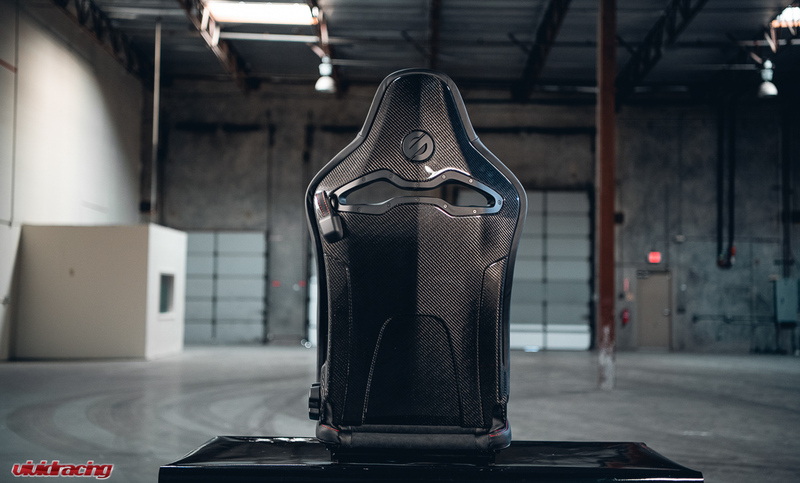 The whole seat is constructed from a combination of carbon fiber and other advanced composite materials. On the front you’ll find high quality, perforated Italian leather and in the center you’ll find Alcantara suede which helps keep you in place and not slide around. 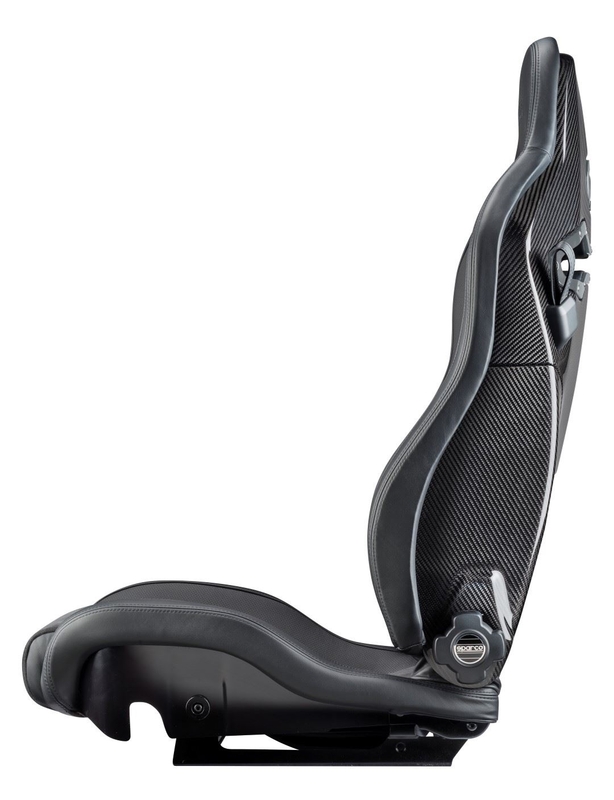 The shape of the seat is designed to keep you firmly in place without feeling uncomfortable or unnecessarily tight. 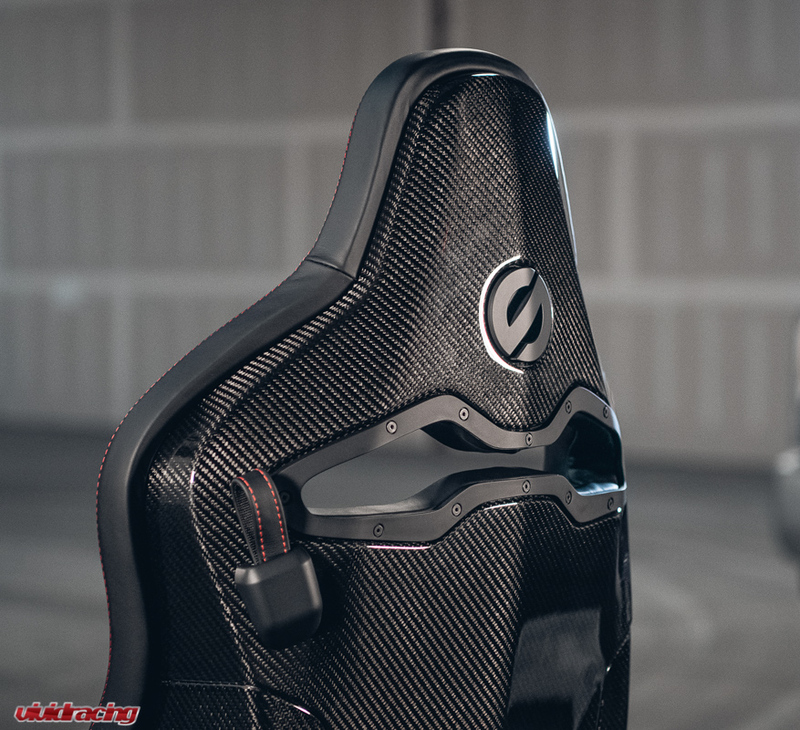 On the back you’ll obviously see the carbon fiber shell and a little leather strap which allows the seat to fold forward if you need to. Email, PM, or call me directly for aggressive MclarenLife member pricing!!! Only in red and black?